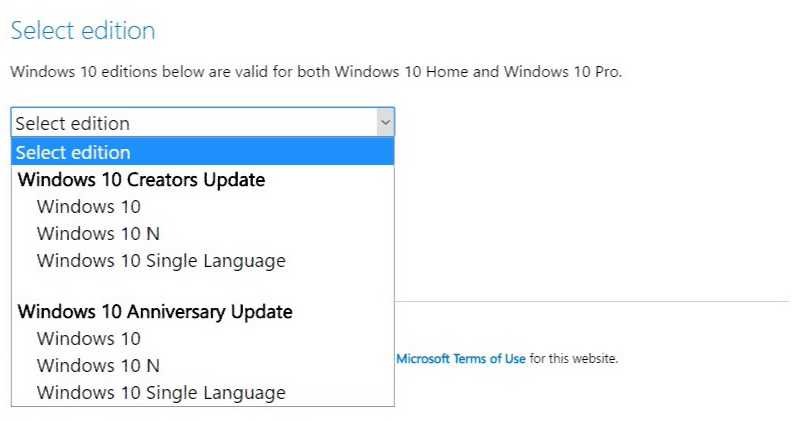 Microsoft has released Windows 10 Creators Update ISO. Users can now able to download ISO files directly from Microsoft website. Check out the links at end of the article. If you do not want to download ISO, you can use official Windows Upgrade tool to download Windows 10 Creators Update. You can download it from here. Official Windows 10 Creators Update ISO files are now available to download. 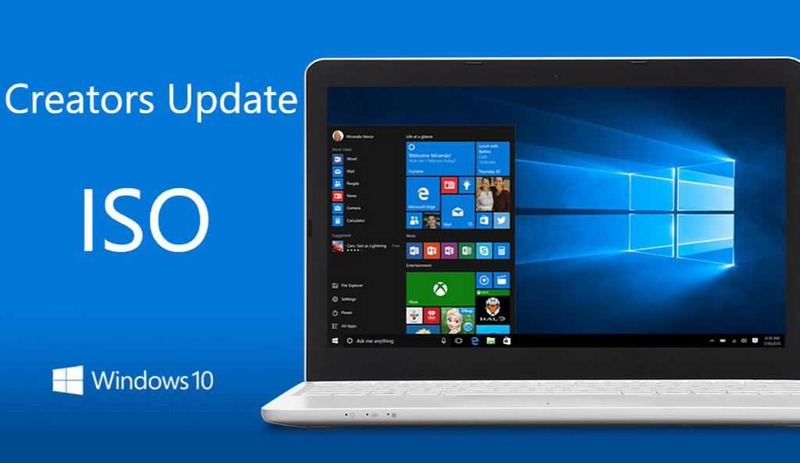 Check out the link below and download Windows 10 version 1703 ISO files from official Microsoft Website.